Asda, Sainsbury's and Morrisons have knocked the price of petrol and diesel down by 2p-per-litre, just in time for half-term. Asda has cut the price of unleaded petrol to 118.7p-per-litre, while diesel is now 119.7p-per-litre. Morrisons and Sainsbury's have confirmed that they will introduce a similar cost cut on their forecourts by tomorrow, 10 February. 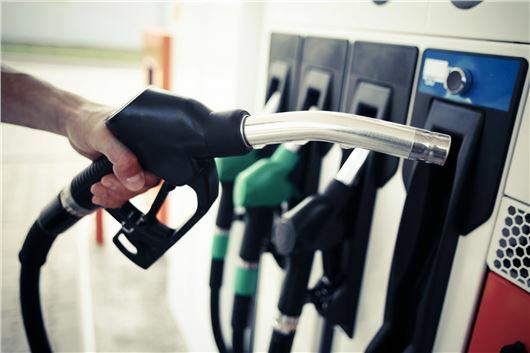 The reductions followed a sharp drop in the wholesale price of crude oil over the past few weeks, which will come as a relief for drivers who have seen pump prices increase during 2017 by as much as 10p-per-litre in some parts of the UK. However, while welcome, the cuts will not go far enough for some cash strapped motorists with a typical Volkswagen Golf driver saving just £2 on a full tank of petrol. The price of oil rose steadily in 2017 as OPEC, the cartel of 12 producer countries including Iran and Saudi Arabia, restricted supply. However, experts believe that more price cuts could be on the way with global oil production increasing. RAC fuel spokesman Simon Williams said: “After three months of petrol and diesel going up it’s a relief to see prices at the pumps finally coming down again just in time for half-term when more people will be taking to the roads.